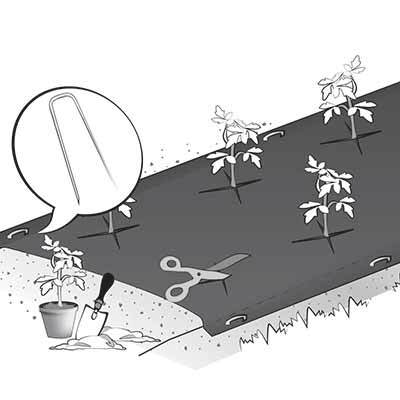 Multi-purpose hobby fabric mainly used for weed control in gardens and vegetable plots. 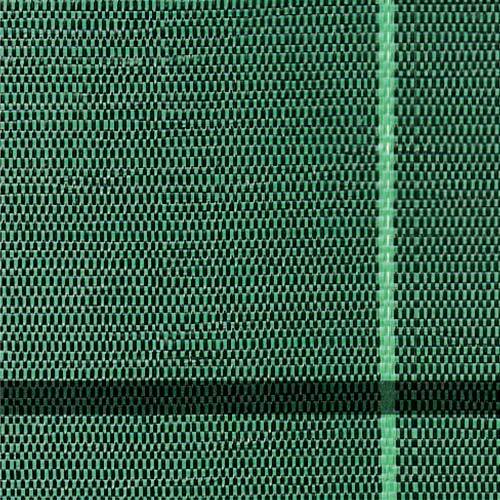 Made of tightly woven polypropylene, it provides good tear and UV resistance. 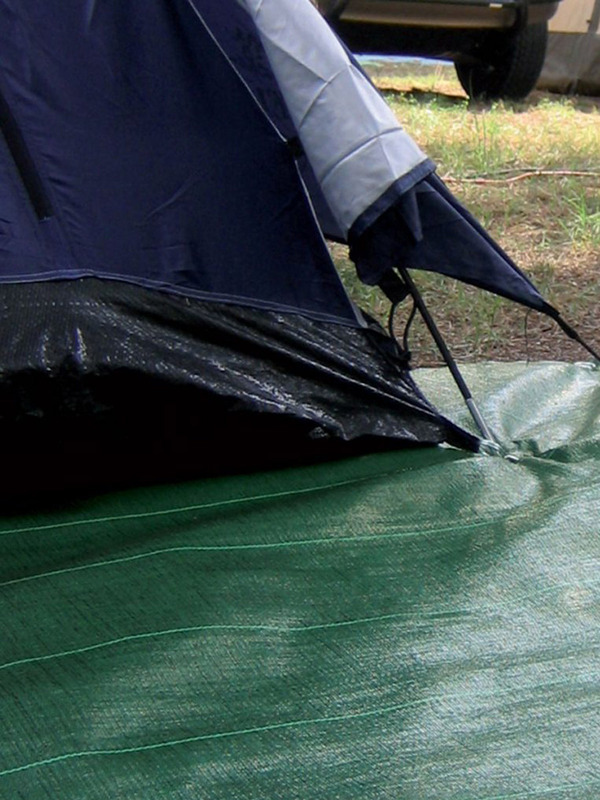 When camping, it can be used as a mat for tents and caravans. It is also sold as inexpensive screen.